Several banks who are friendly and not the wild trading types, reported to us before that the Federal Reserve officials were visiting them warning that they needed to change their models. Now the Fed is warning banks that they MUST do more to curb excessive risk-taking. They have also been warned about the bogus claims of “rogue” traders who amazingly lose billions and somehow management never knew. That claim is BOGUS, for anyone claiming that means that the bank should be shut down for it is incapable of risk management and should be barred from trading. So the Fed has again informed the banks that they have to now improve employee behavior at their firms or face stiff repercussions, including being broken into smaller pieces. The bankers have come in second to politicians as the most untrusted profession. 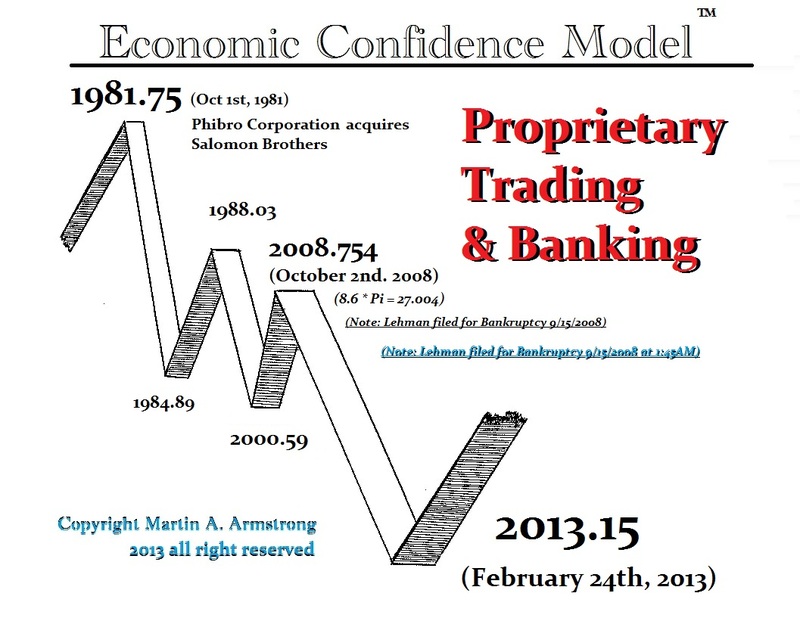 Our model turned in 2013 and from then on the banks are losing control of government. 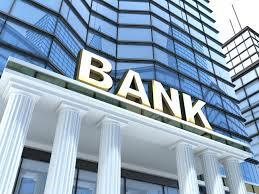 This time around we WILL see banks broken apart. The Fed will cover only deposits. There is no political stomach for another $1 trillion check to bail them out next time. Besides, next time would be 3 times as great as the last bailout. This seems to be the growth path that they are on with a MINIMUM 300% increase from one bailout to the next. However, our models are pointing to a Phase Transition in this statistic. That means we may see more than a 500% increase in losses next time around.